We love ministering to little ones and their families through music, interaction, and Bible stories that convey Biblical truths. 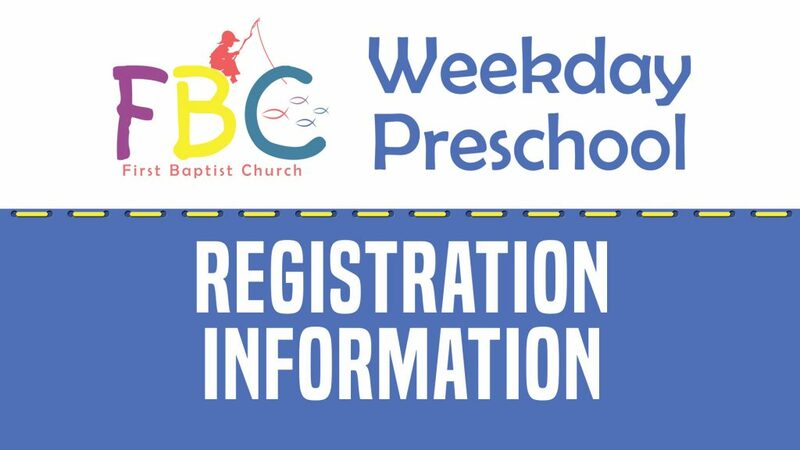 We invite you and your Preschooler to come visit us at Weekday Preschool and let us show you around. We look forward to meeting you and your family. We know that Preschoolers have incremental learning abilities and have designed experiences specifically for each level. When they finish kindergarten and move on to Children’s Ministry, our hope is to have established a foundation in their lives that will carry them forward in their journey with God. How do I find Weekday Preschool? We encourage you to park near the covered entrance at the Perry Fellowship Hall. Once you enter the building, turn left and proceed to the 1st floor. Greeters at the Welcome Desk are waiting to assist you. 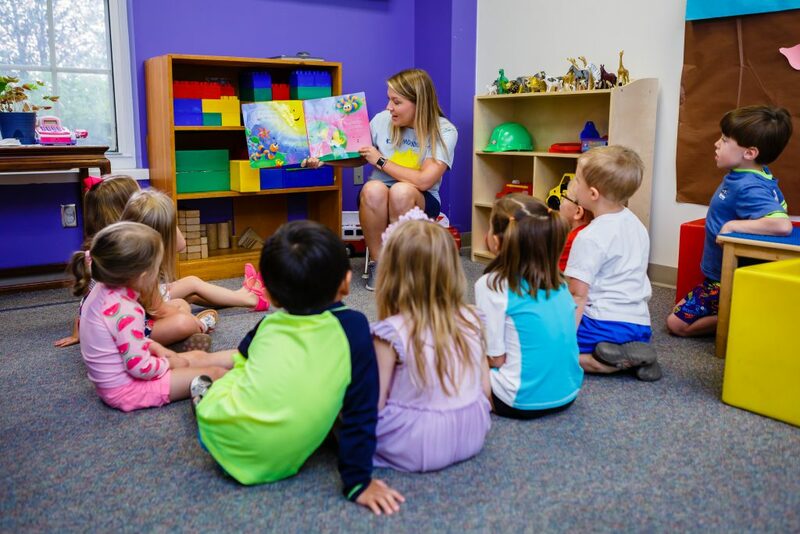 When you enter the preschool area, greeters at the Welcome Desk will assist you with our check-in system and help you get your preschooler settled. If you have any questions or need to make us aware of any concerns, please let us know.